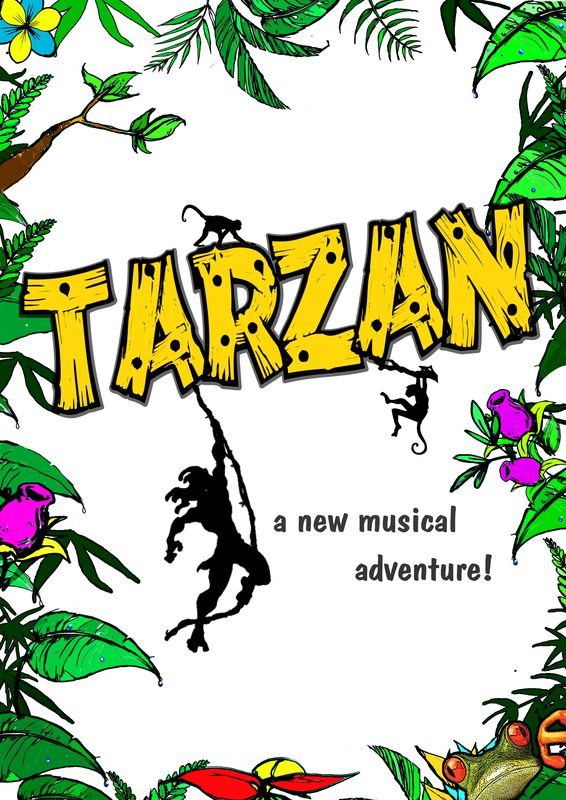 We present a brilliant and fun new MUSICAL, TARZAN! ‘Tarzan’ is the story of a child raised in the jungle among a family of fun gorillas. You will live exciting adventures with Tarzan and Jane, eventually deciding if you want to live among animals or return to civilization. This is a theatrical version designed and created for children in the process of learning the English language. It is developed from a simple, dynamic text, totally adapted to the attending courses, accompanied by a repertoire of brand new songs and dances, a magical and colorful scenic space, very friendly characters and, of course, the participation and collaboration of children. Aimed at early years and primary children. We adapt to the needs of each group.